Woods, Alfred E., Rev. 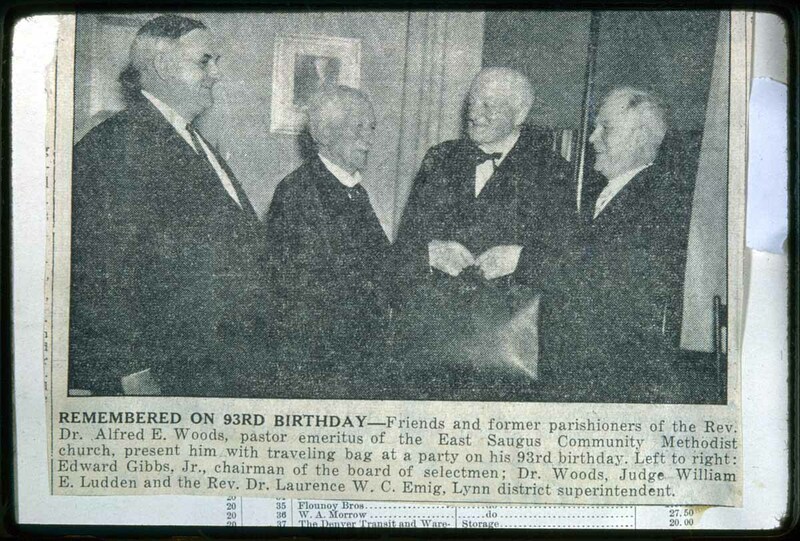 Dr.
Emig, Laurence W.C., Rev. Dr.
“East Saugus, Ed Gibbs,” NOBLE Digital Heritage, accessed April 23, 2019, https://digitalheritage.noblenet.org/noble/items/show/5038.